A waterfront view is one of the most desirable housing amenities. The colors, smells, sounds, and sheer beauty of water creates an oasis-like feeling. Whether it’s a lake or bay, a waterfront view will dramatically increase the value and desirability of a condo. An unobstructed view is a rarity and makes the property a destination all its own. Pools pack a big punch when it comes to advantages. They’re beautiful, but they also reduce stress, encourage fitness and family time, and are the perfect way to cool off on hot summer days. The only downside to a pool is the required maintenance, but in a condo setting, you never have to worry about any of that. You’re getting the same value with none of the hassles. A hot tub reduces stress, eases muscle pain and lowers blood pressure. Much like a pool, a hot tub is one of those amenities that’s both functional and luxurious. Just 20 minutes a night can help improve your sleep and relieve back pain. Having designated areas for lounging and entertainment provides a degree of separation between those who want to socialize and those who want to rest. Mom can cool off in a cabana while dad fires up the grill. Gated communities are upscale residential areas with restricted access designed to privatize and secure. Having a gated entrance improves security but also provides peace of mind to residents who may travel frequently or live at another location part-time. Being in proximity to entertainment, dining, and shopping is a huge amenity when looking at condos. 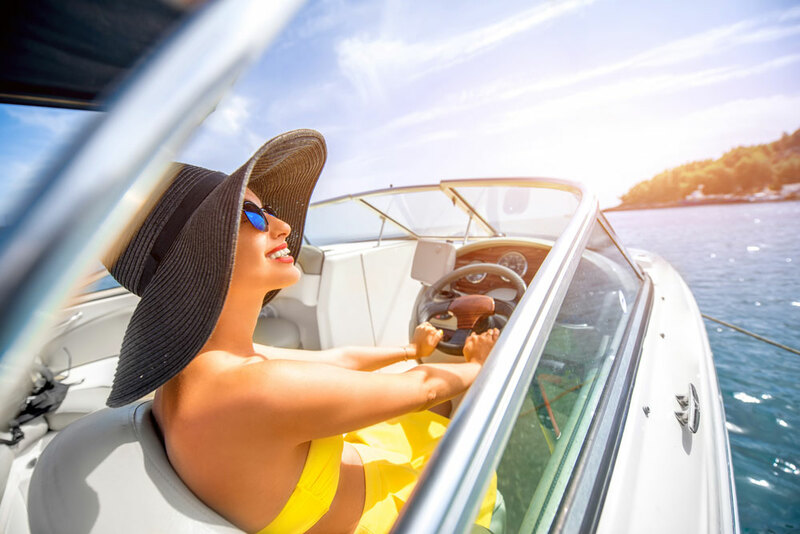 Entertainment that comes in the form of a body of water can provide something for everyone, from boating to paddle boarding. Having various options means that you won’t have to go far to find what you’re looking for. A condo should include a variety of amenities to appeal to buyers, but it’s the nearby shopping and attractions that will enhance the lifestyle of condo dwellers. For some, the desired environment consists of high-end dining and entertainment, while for others it’s a day on the lake with friends and family. If you’re very lucky, you get both! To find out what amenities await at this lakefront paradise, Contact Us.